Our on-site support service is designed to fix issues which do not call for full workshop facilities or major replacement parts. We can sort out configuration issues or perform memory upgrades in your home or on your business premises. We can also help you setup new networks, transfer data, upgrade security and much more! We can cater for both business and home users. Please give us a call to find out more! 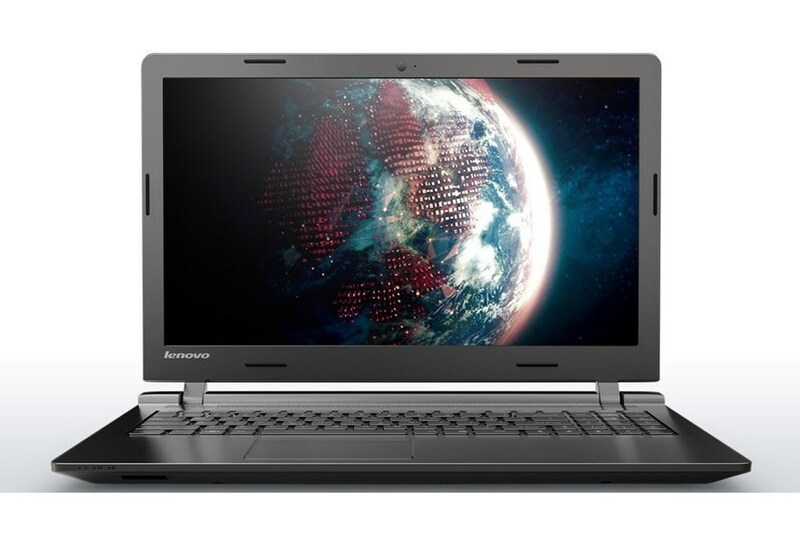 Quad Core Laptop with SSD – Only £299! 16/06/16 Why not leave us a review on Google or Facebook? Your feedback is appreciated! Copyright © 2019 Knutsford IT All Rights Reserved.